Build innovative applications to gather, process, analyze, and act on data generated by connected devices, without maintaining a separate infrastructure. Take your smart technology platforms to the next level with stable, cost-efficient, smooth, and reliable cloud services. This lets you quickly build automated solutions with fully integrated, data-driven and highly scalable cloud computing solutions. Collect data insights through vehicle monitoring using Alibaba Cloud IoT Solutions. Collect, analyze, and manage housing equipment data on the cloud. Access real-time client device data for insightful data analysis. Reliable, scalable and on-demand distributed compute capacity on the cloud. All-round security protection including Anti-DDoS, vulnerability detection and Trojan detection services. Manage traffic spikes, improve responsiveness and maximize performance. An easy-to-use service that allows you to process and handle millions of requests per second. Provides local backup for remote disaster recovery to improve availability and reliability of data. Disaster recovery configured on Alibaba Cloud’s robust global network of data centers. Architecture based on distributed systems at application layer. High concurrent data processing capabilities which can service tens of millions of online vehicles, vehicle managers, drivers and goods owners simultaneously. Architecture based on Alibaba Cloud products which are always available and on-demand. Provides flexible and resizable cloud network support to meet changing requirements according to business needs. Provides powerful, integrated security systems which includes DDoS prevention, network intrusion detection, web application protection, host intrusion protection, vulnerability detection and Trojan detection. 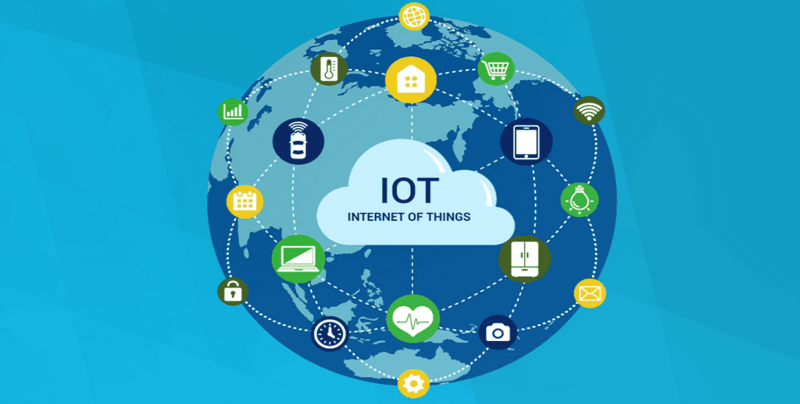 Provides high concurrent data processing capabilities to facilitate services for millions of connected hardware and allows users to control, query or even upload smart hardware data in real-time. Provides automotive network solutions which can mine specific data. This allows you to extract actionable insights for your business through various algorithms, analytical models and multi-type data convergence.